StudioKay is located in the heart of Glendale, California’s jewel city. 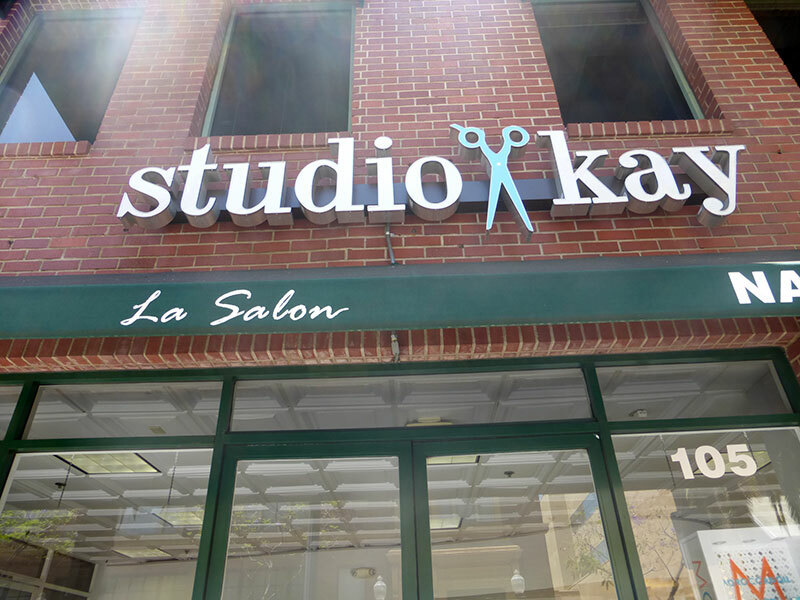 The salon was founded in 2013 by Lara C Kay. Lara is dedicated to providing her clients with quality styling at affordable prices. Her passion for hair has influenced stylists around the world. With the knowledge and skills she’s gained through her years of exeperience, she set forth to build a salon that will not only provide quality services to clients, but will promote growth of fellow stylists and beauty professionals.